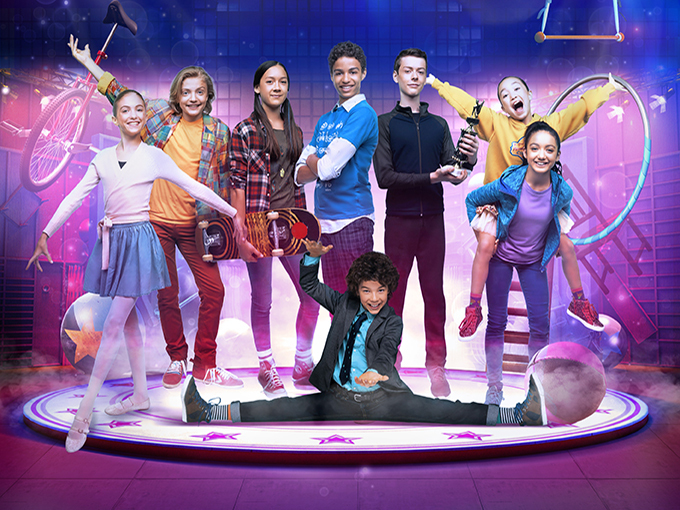 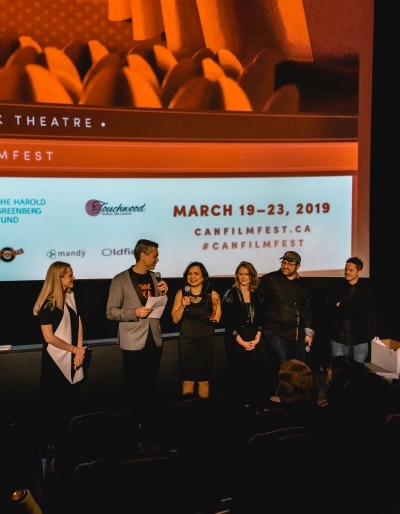 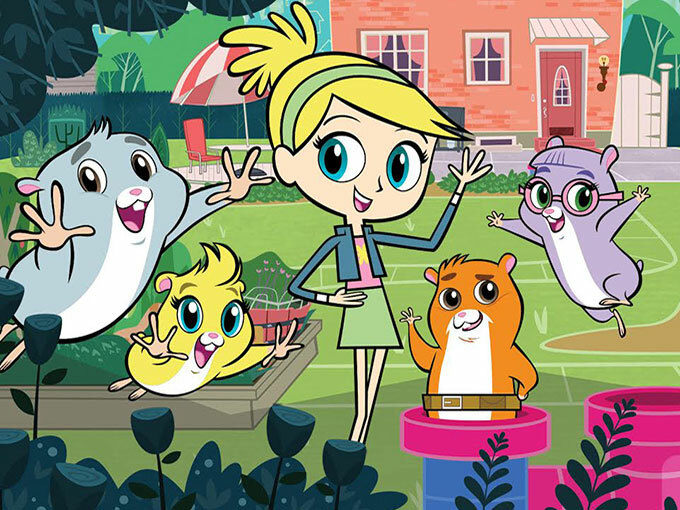 Produced by Ontario’s Brain Power Studio in association with Discovery Kids Latin America, the streaming giant picked up worldwide rights to the live-action children’s series. 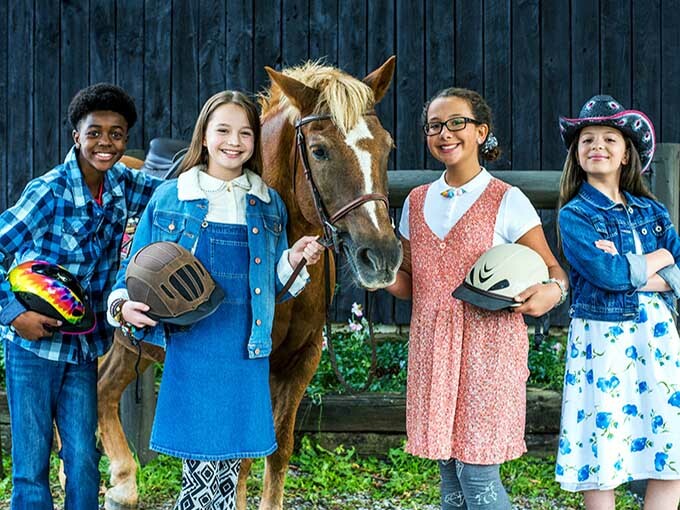 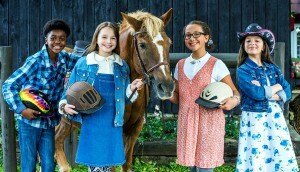 The Ontario-based prodco is currently in production on the live-action children’s series The Ponysitters Club. 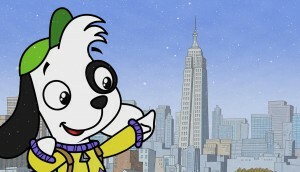 Pre-production is underway on 48 new episodes of the Portfolio Entertainment preschool series.